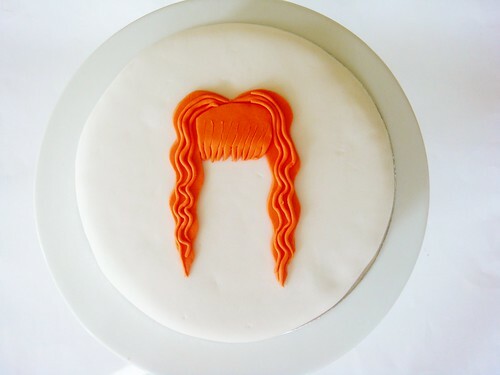 Lydia Bakes: Florence and the Machine Cake! 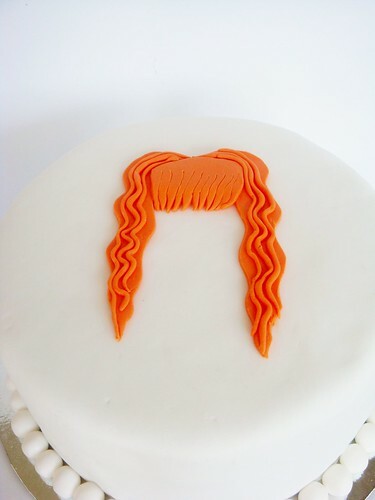 Florence and the Machine Cake! 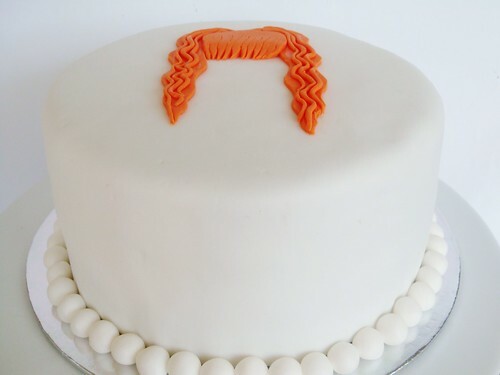 The cake was pretty simple but I really liked the outcome. The cake on the inside was marble with chocolate buttercream. I luuuuuuuuuurve Florence and the Machine, their music is A-mazing, if you haven't heard of them you should check them out NOW! My favourite song by them is Dog Days Are Over closely followed is their latest single, Shake it Out. 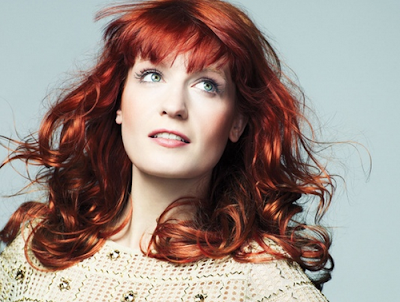 UPDATE: I got tickets to the Florence and the Machine show for the 28th of May 2012. I can't wait! 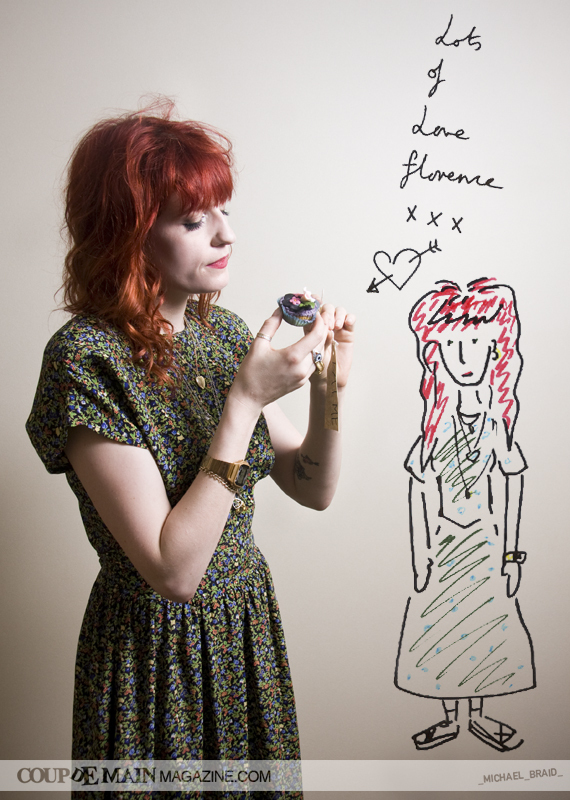 This is what Florence thinks she looks like!